This wine displays perfumed cherries and plum aromas on the nose. 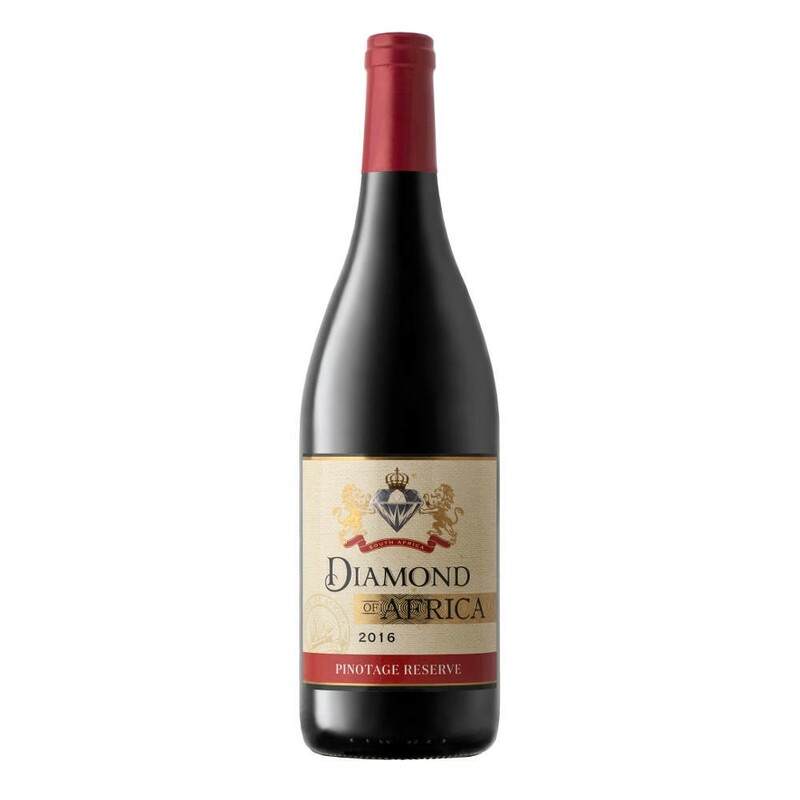 The palate shows robust fruit flavours, balanced tannins with a hint of spice. This wine was kept back for 2 years of bottle maturation, aged to perfection.